1.) Unfreeze your spinach and fish. Place your cut spinach into a glass cooking pan. 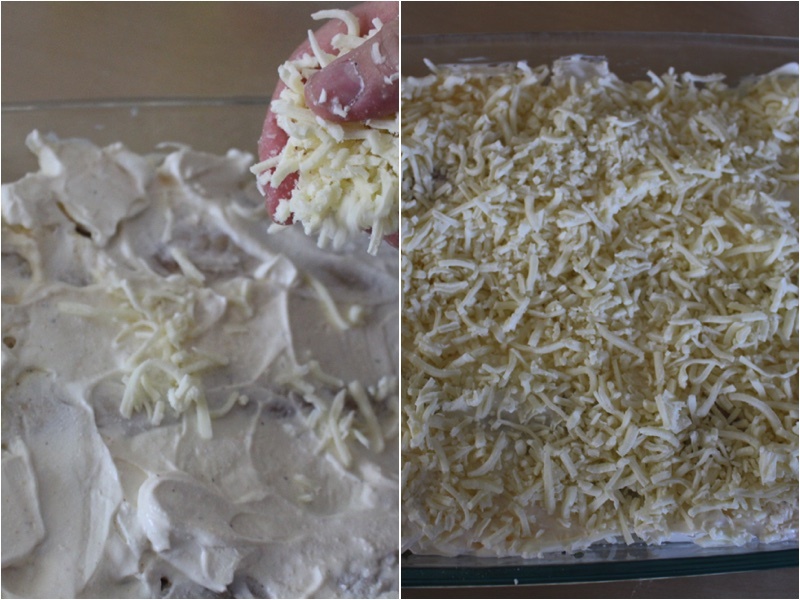 Place pieces of cut butter and cream cheese on top. Also place your white fish on top. Add seasoning (garlic salt, adobe, pepper, old bay and salt). 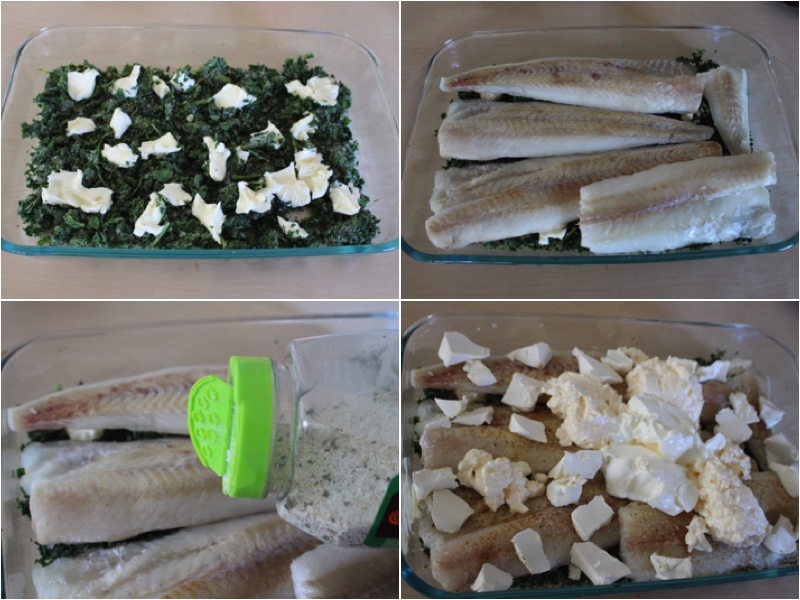 Place portions of your sour cream and mayonnaise on top of your fish. Using a spoon spread out the mayonnaise mixture. 2.) 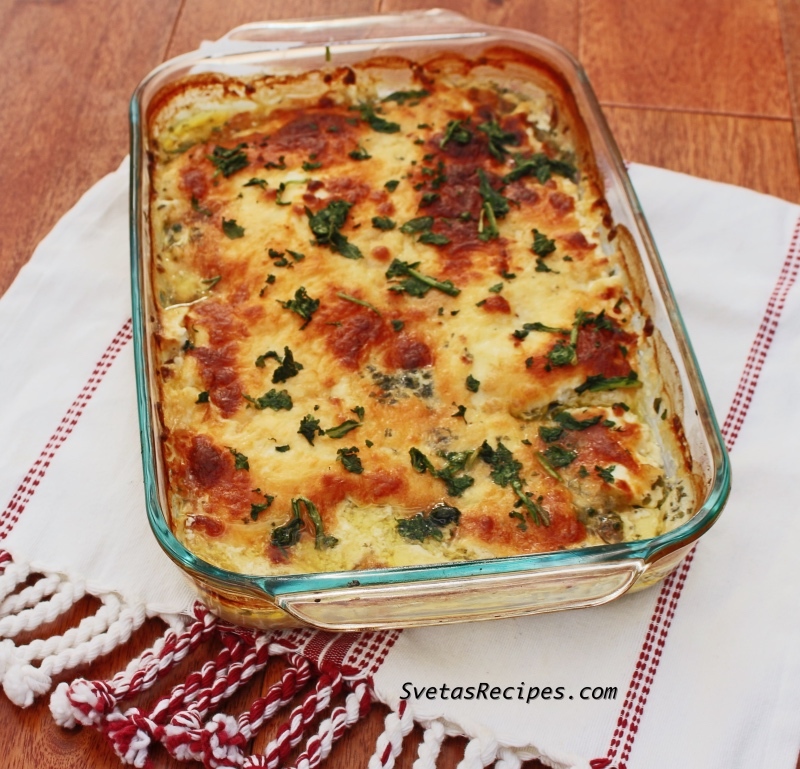 Add your shredded mozzarella cheese on top so it covers each part. Bake for 10 minutes on 500ºF. Enjoy with some friends! Unfreeze your spinach and fish. Place your cut spinach into a glass cooking pan. 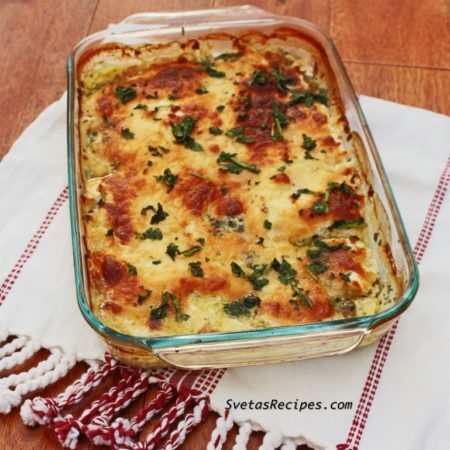 Place pieces of cut butter and cream cheese on top. Also place your white fish on top. Add seasoning (garlic salt, adobe, pepper, old bay and salt). 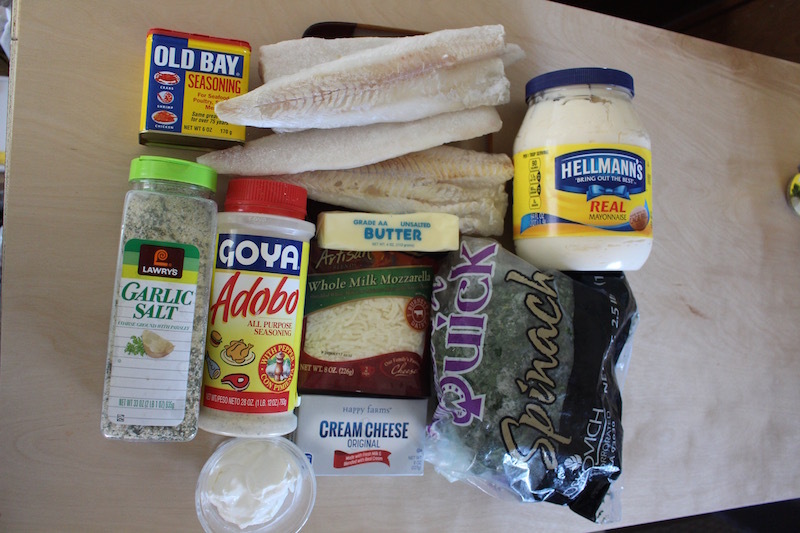 Place portions of your sour cream and mayonnaise on top of your fish. Using a spoon spread out the mayonnaise mixture. Add your shredded mozzarella cheese on top so it covers each part. Bake for 10 minutes on 500ºF. Enjoy with some friends!